Contact - Agea Gomma S.n.c. 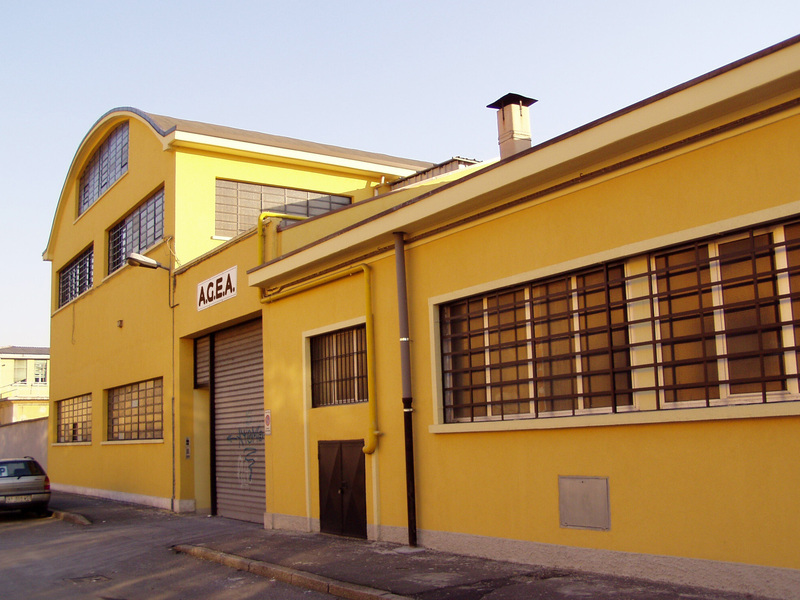 Since 1950 AGEA has been a leader in the production of natural rubber and “latex free” elastics. Our products range satisfy the clothing, the food and the toys industry needs; agriculture, packaging, stationery and fitness requirement are met by our elastics also. We are equipped with a laboratory which helps to facilitate our work process during the continuous updating and products testing.